sting pain index with this digital compilation of his best sting episodes! 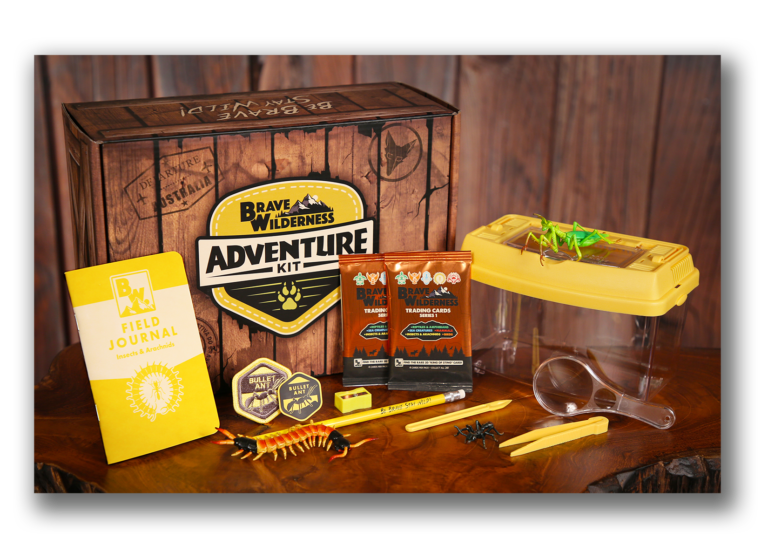 Today we launched the Brave Wilderness Adventure Kits – a series of subscription packages that include some really cool Brave Wilderness memorabilia! The kit includes a scientific collection and fact recording kit, anatomically accurate animal figurines, and even our first series of trading cards! Coyote loved collecting animal toys when he was younger, and still does today, so he is very proud to introduce his own figurine series inspired by some of the most famous episodes from our YouTube Channel! Check out everything that is included in the first Adventure Kit here! 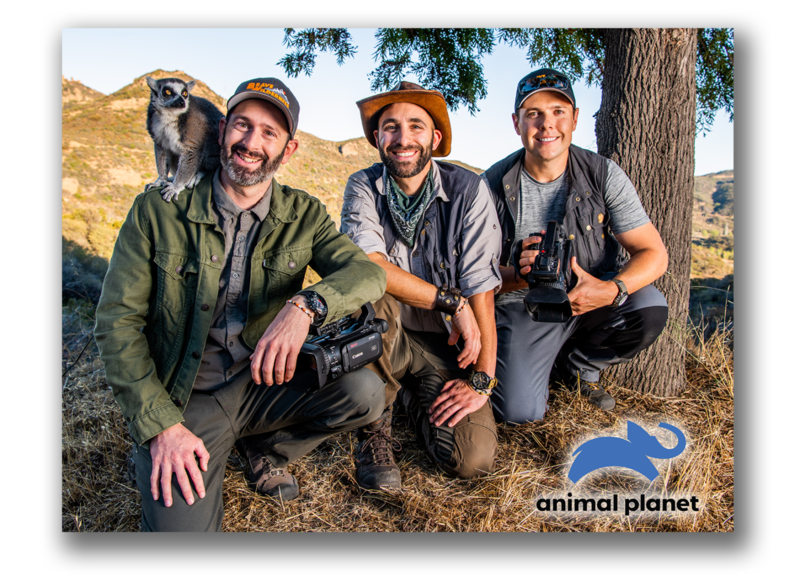 11.16.18 – The Team joins Animal Planet! 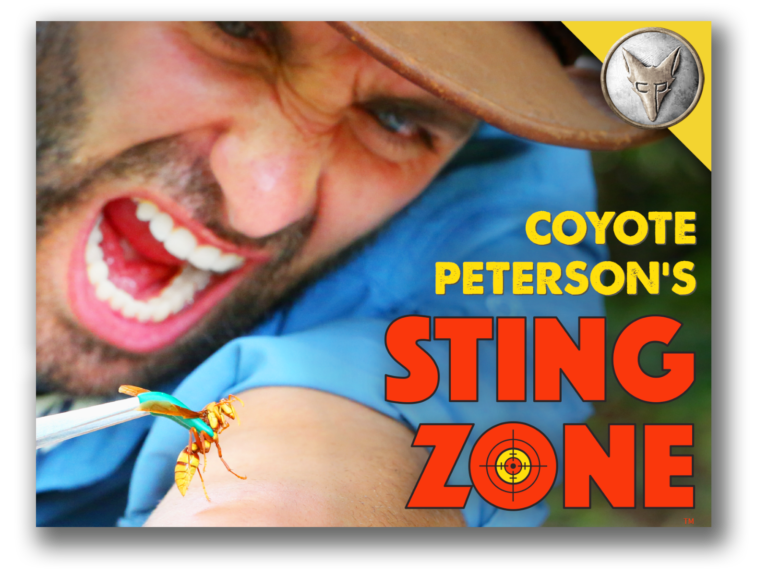 Animal Planet and Coyote Peterson announce the development of first long-form television series for YouTube star. 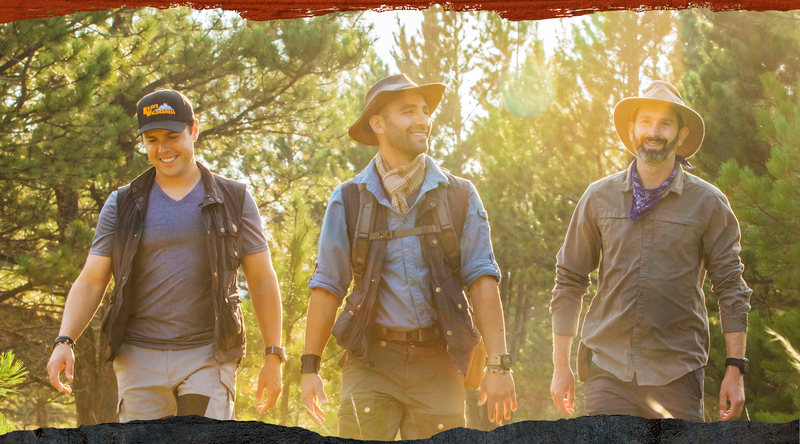 Animal Planet announced today that it is exclusively working with Coyote Peterson to develop a new long-form TV series featuring wild expeditions and rare up-close animal experiences. The series will premiere on Animal Planet in 2019 and will appeal to Peterson’s established 13 million-strong “Coyote Pack” as well as Animal Planet’s global audience. 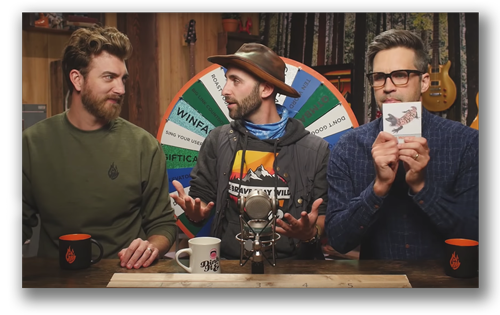 Passionate about wildlife education and host of the much-loved Brave Wilderness channel on YouTube (13M subscribers), Coyote brings the animal kingdom up close for the next wave of explorers in an entertaining way, while promoting compassion and welfare for the natural world. 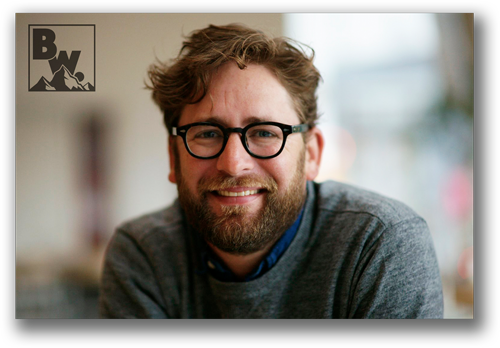 For his Animal Planet series, Coyote will travel to all new destinations and share his experiences with the most fascinating, bizarre, and iconic animals on earth. Together with his crew, which includes director Mark Vins and wildlife biologist Mario Aldecoa, they will share their breathtaking adventures. 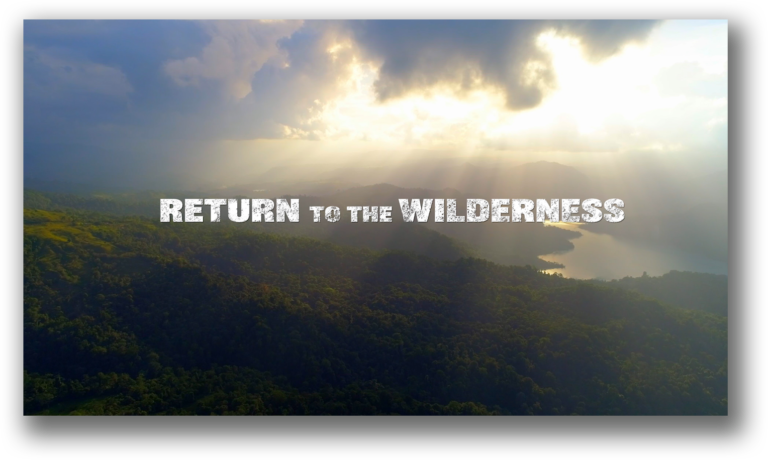 Through the Brave Wilderness channel on YouTube, Coyote has hosted various adventure series including, the 2015 Emmy Award-winning “Breaking Trail”, “Beyond the Tide”, “On Location”, “Dragon Tales” and the upcoming Universal Pictures “Jurassic World Explorers” digital franchise set to debut November 18 exclusively on YouTube. 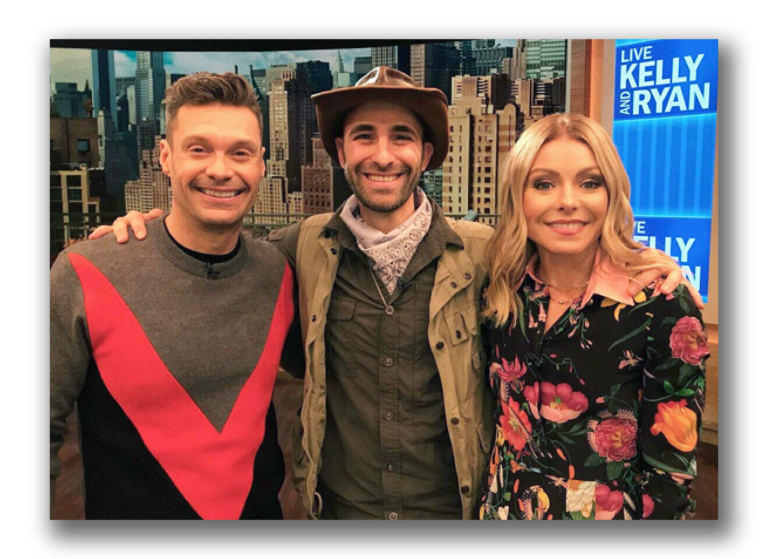 His first book, Coyote Peterson’s Brave Adventures: Wild Animals in a Wild World! 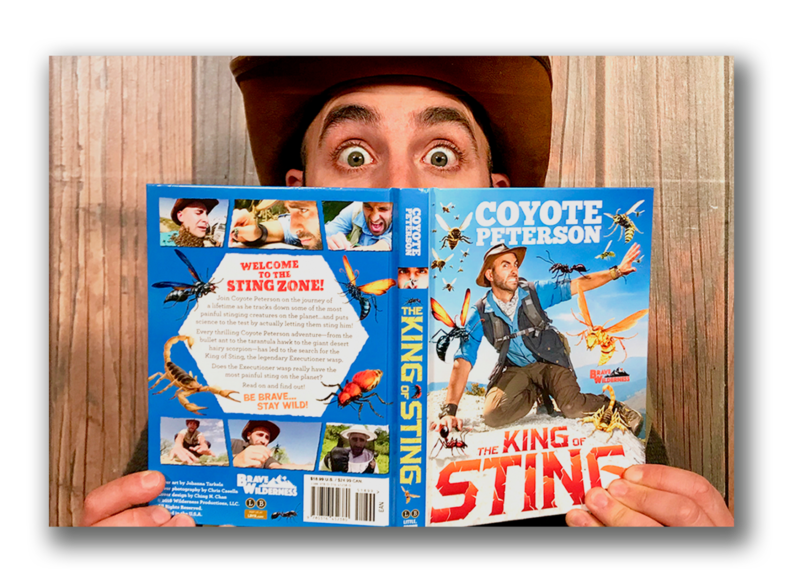 (Mango Media – 2017), was #1 Bookscan in Juvenile Non-fiction; and his upcoming second book, Coyote Peterson: The King of Sting! (Little, Brown Books for Young Readers), will be available everywhere books are sold beginning November 27.